Monaco Grand Prix is around the corner and if you are in the market for a VIP Yacht Hospitality experience, here are a few options to explore. 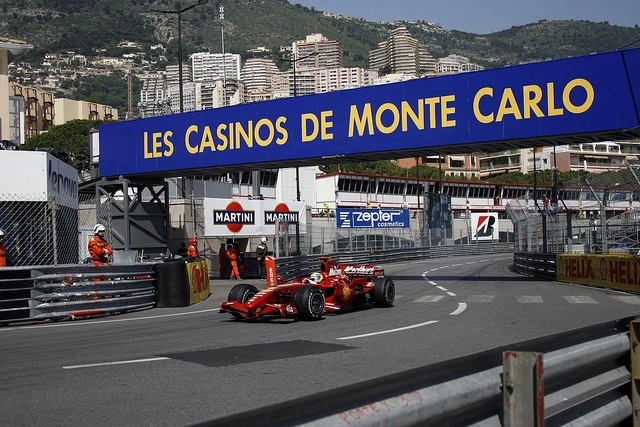 Or you could bid on two Monaco GP VIP Tickets in GP Management‘s auction for their chosen charity (Lords Taverner’s children’s charity), Current bid (as of 5th May) is £1200 per person. *GridPasses is not affiliated with these hospitality providers. Check directly with them for their latest offers.